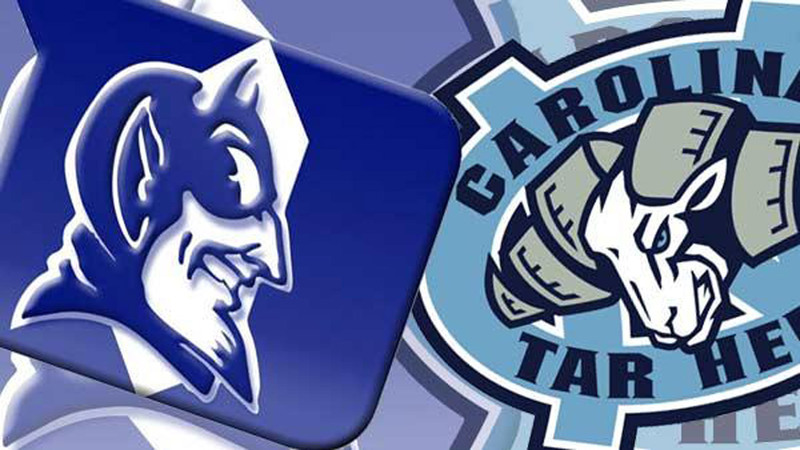 CARRBORO, North Carolina (WTVD) -- Carrboro police arrested a man attempting to sell fake tickets to Saturday night's Duke-UNC men's basketball game. Tickets to one of college basketball's biggest games are extremely hard to come by, so the Craigslist posting advertising tickets to the match-up caught the Carrboro Police Department's attention. The North Carolina Department of Justice said Carrboro officers arranged a meeting with the seller, determined his tickets were fake and arrested him. "Don't risk hundreds or thousands of dollars on seats that might not exist. Instead, buy tickets from trusted sources. If you aren't certain the tickets are real, take a pass. The view from your couch is pretty good, and your wallet will thank you for it," the Department of Justice said in a statement. ABC11 is working to find out the suspect's name and how many fake tickets he sold before getting caught.